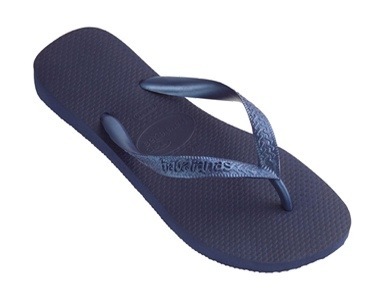 Growing up, the summer footwear of choice was the “thong”, which thankfully now is called the “flip flop”. They were and are so easy to kick on and off, and are super adorable. I still live in them all summer, and while I know they aren’t the best for your feet (especially when you’re on your feet all day), I find they are the most comfortable sandals available. But all brands are not created equal. 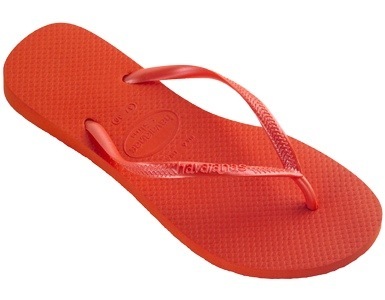 I prefer Havaianas. Why? 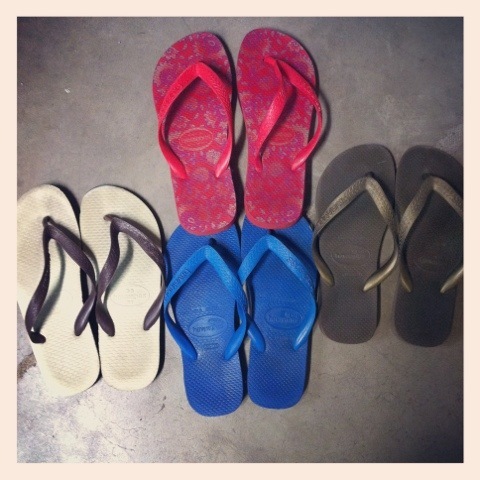 Because they are the most comfortable flip flops in the world. Created in 1962, they were inspired by Japanese sandals made of fabric straps and rice straw soles. This is why all Havaianas have a foot-bed that is a textured rice pattern. They are made of 100% secret rubber, they don’t smell, and they last forever. They are available for men, women, kids, and baby, and come in oodles of colors and styles. 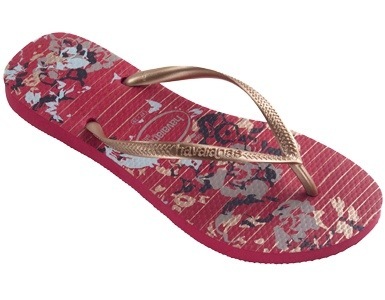 Havaianas is also a company that gives back and supports many initiatives, including the Institute for Ecological Research, Conservation International, and the Alpargatas Institute. And did I mention that they are super cute? Celebrities also love their Havaianas. They are perfect for any summer outfit, whether it be for fun in the sun or a dinner on the town. I already mentioned that they come in many styles. Here’s a look at my favorites this season.